16 million[i] credit card and store cardholders don’t know how much their card charges for purchases if their bills are not repaid in full. 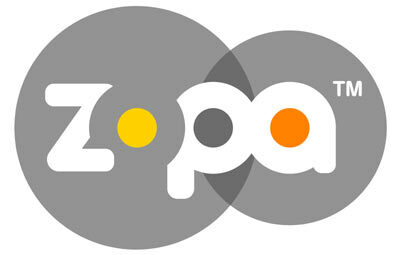 Peer-to-peer lender Zopa has revealed that credit cardholders who are trying to improve their financial situation may not be getting as good a deal as they think, with over £800 million being spent in balance transfer fees in the UK alone.iv In addition to this, a quarter of people who own credit cards and store cards are also continuously building up their debt over five years or more. 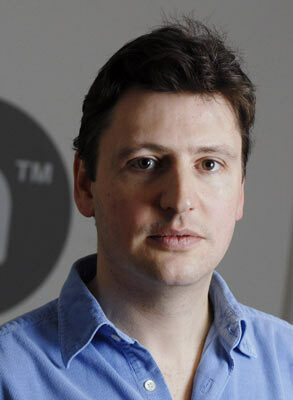 The report, compiled by personal finance expert Mike Naylor, reveals the pitfalls and unexpected costs of using credit cards. Just over a quarter of people (27%) did not get the full benefit of the balance transfer because the card company ended it early. This would mean that as many as 4.7 million[v] credit and store cardholders have had their 0% balance transfer taken away before it ended because they missed a repayment (9%), paid late (13%) or exceeded their credit limit (8%). For the 13 million customers who are not on 0% balance transfer deals and have an average debt size of £2,855 on credit cards, it would take just over 7 years to repay completely. In the process the customer will have paid £1,336 in interest alone in cases more than the original balance itself. The average debt of respondents in the survey is £9,513 with credit cards making up the largest proportion of their debts, with average credit card debt in the UK being £2,855. Despite this, worryingly 42% of people said they never or rarely think about their debts. A quarter of people with debts on credit cards and store cards admitted to building up their debt for five years or more, with the average length of built up debt being three years. On average cardholders expect it to take two years to clear their debts although 1 in 10 people expect it to take five years or longer. Just under a half (46%) of credit and store cardholders know how much their card charges for purchases if their bills are not repaid in full. This means that around 16 million [vi] store and credit cardholders don’t know what interest rate their card charges if they don’t pay their bills in full. How do they choose credit? When choosing to borrow money, the five most important factors people look for are interest rates (57%), the total cost of credit (42%), and the ability to repay debts early without penalty (33%), having fixed repayments (20%) and being able to have a repayment plan that clears the debt (16%). The most popular alternatives to credit cards to repay debt faster people have considered are personal loans (18%), borrowing from friends and family (14%) and payday loans (11%), which have interest rates of up to 5,853%viii.